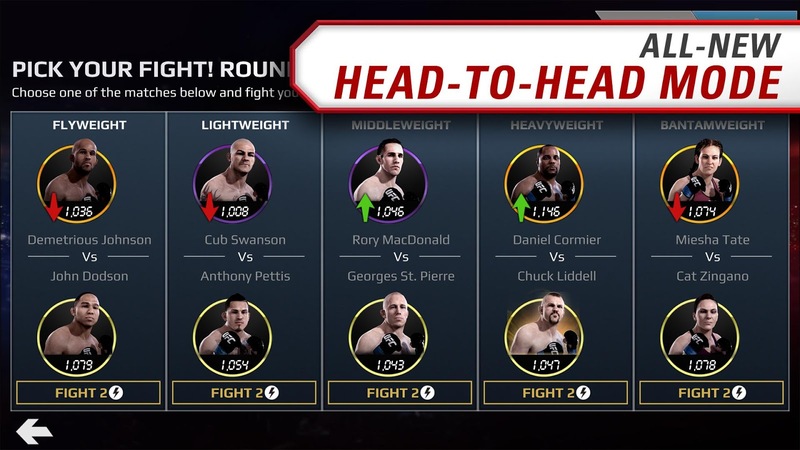 Note: Move your downloaded data to folder /Android/obb/com.ea.game.easportsufc_row. 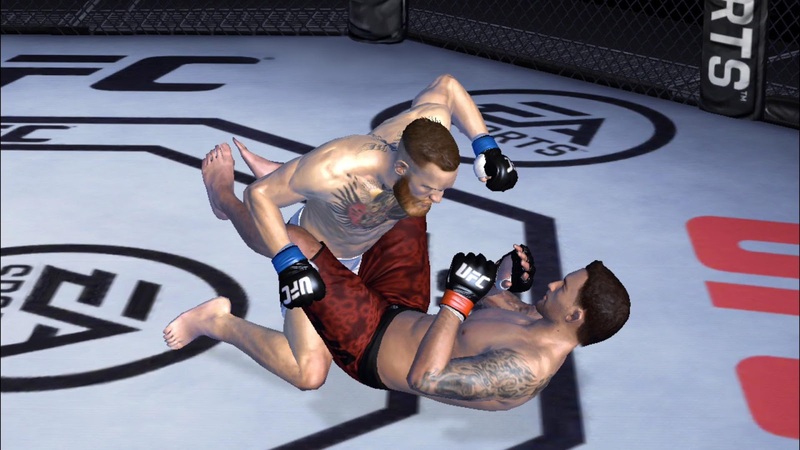 Step into the Octagon® with EA SPORTS™ UFC® for mobile! 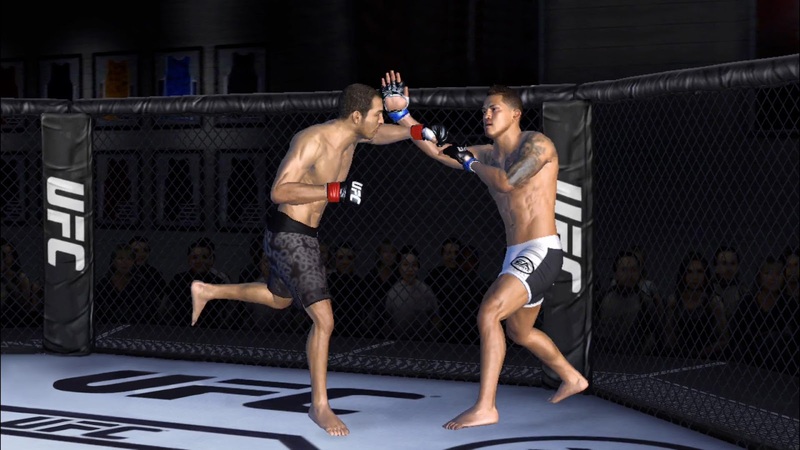 Collect your favorite UFC fighters, throw down in competitive combat, and earn in-game rewards by playing live events tied to the real world of the UFC. 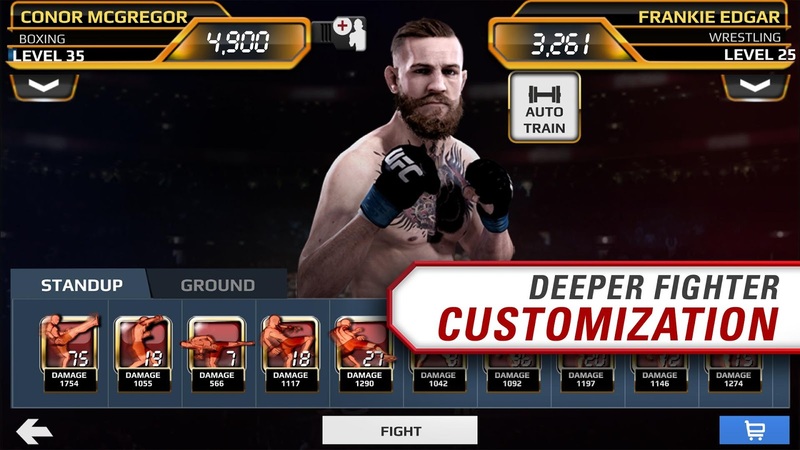 This app offers in-app purchases. 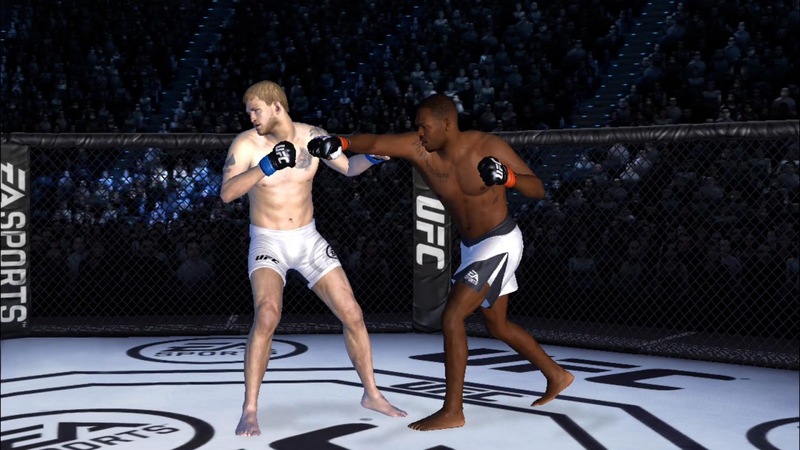 You may disable in-app purchasing using... see more Step into the Octagon® with EA SPORTS™ UFC® for mobile! 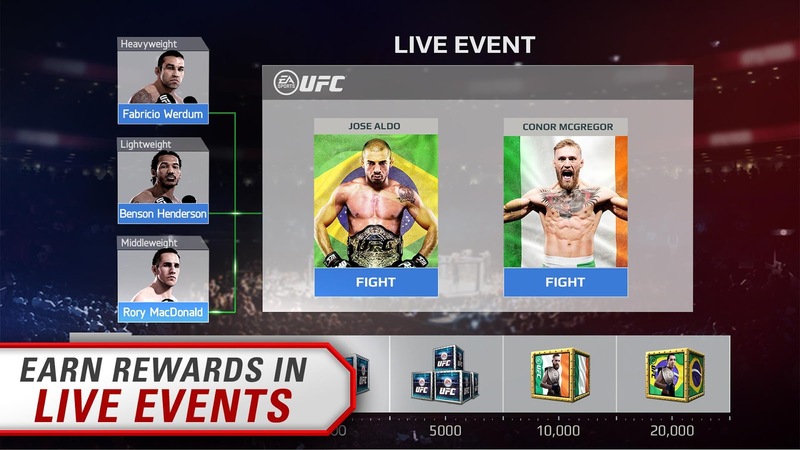 Collect your favorite UFC fighters, throw down in competitive combat, and earn in-game rewards by playing live events tied to the real world of the UFC.